Please feel free to get in touch about any watch-related matters! 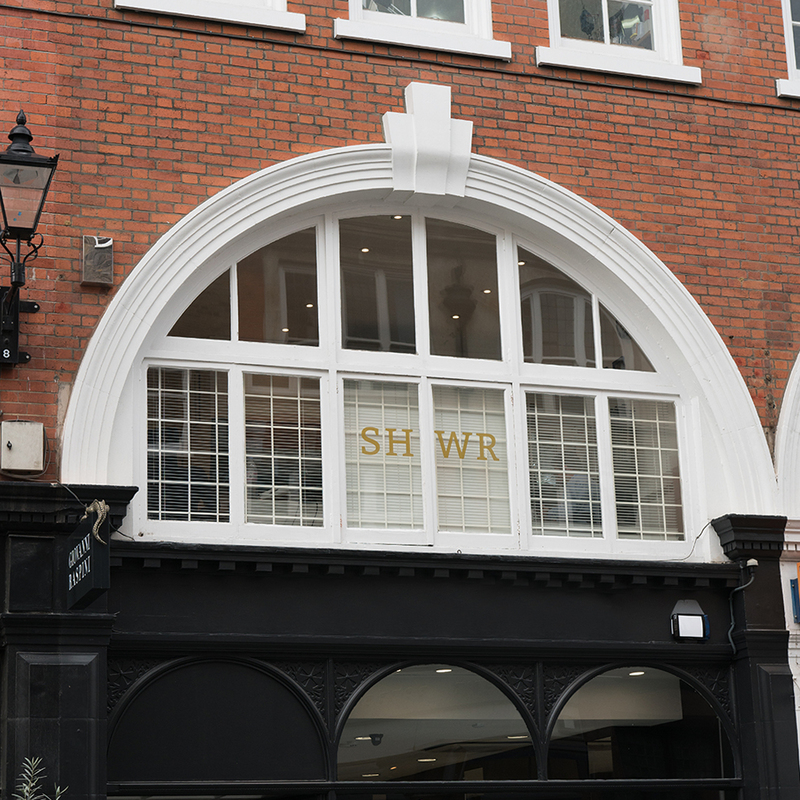 Finding our office couldn’t be easier; we are situated in the centre of London within short walking distance of several Tube stations and bus services. For specific travel advice and service updates, please visit the TFL website. For the safety and security of your belongings, when posting items please address the package to SHWR rather than our full company title.